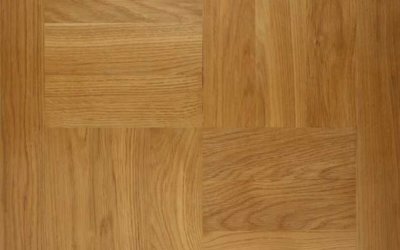 With the term glued floor we mean the wooden floor which is mounted with two – or more, it depends on the subfloor, the type of wood and its use – component adhesive on the infrastructure. 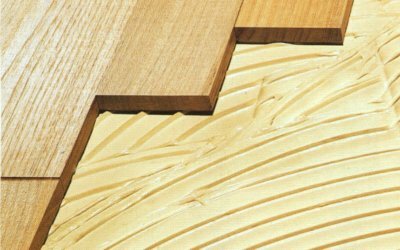 To get started with the procedure of placing a massif glued floor, the subfloor should be flat and dry. If there is cement mortar it should be strengthened by means of a special primer and water-tightly sealed in case of moisture, before installation.